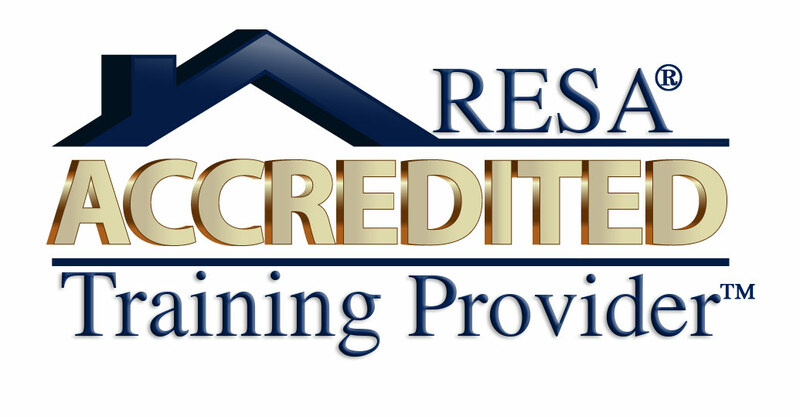 Educational Accreditation is a type of quality assurance process under which a facility's or institution's services and operations have been examined by a third-party accrediting agency to determine if applicable standards are met. Should the facility meet the accrediting agency's standards, the facility receives accredited status from the accrediting agency. Real Estate Staging Association is the Accrediting Agency for the Home Staging Industry. To review Staging Training provider programs as well as administrative procedures to ensure they meet a minimum standard of educational requirements determined by RESA. Our goal is to follow the guidelines set forth by the United States Department of Education and dedicated to ensuring quality education in real estate staging.